Welcome to Space City Roofing! When you need roofing services, you need to know that you have found a company that you can trust. Your roof is a big deal. It protects you and your family from the elements, and when you need roofing repairs or other roofing services, you shouldn’t entrust your roof to just anyone. There is no better roofer to turn to in the Houston area than Space City Roofing. 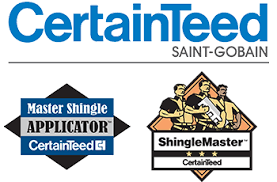 We have over fifty years of experience in the roofing industry, and no one is better equipped to handle your roofing needs than our talented team of experts. Whether you are looking for roofing repair, siding, maintenance, installation or almost anything else, we have what it takes to not only meet your expectations, but to exceed them. We can work with roofs of any type, color or style, and we can handle all of your needs. In addition to the extensive amount of residential roofing services we offer, we are proud to say that we can provide you solutions for your commercial roofing needs as well. From roofing installation to emergency roofing services, we are your one stop shop for all of your roofing needs. 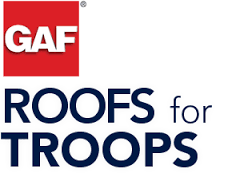 Your roof is a big deal, and you should never entrust it to less than the best. 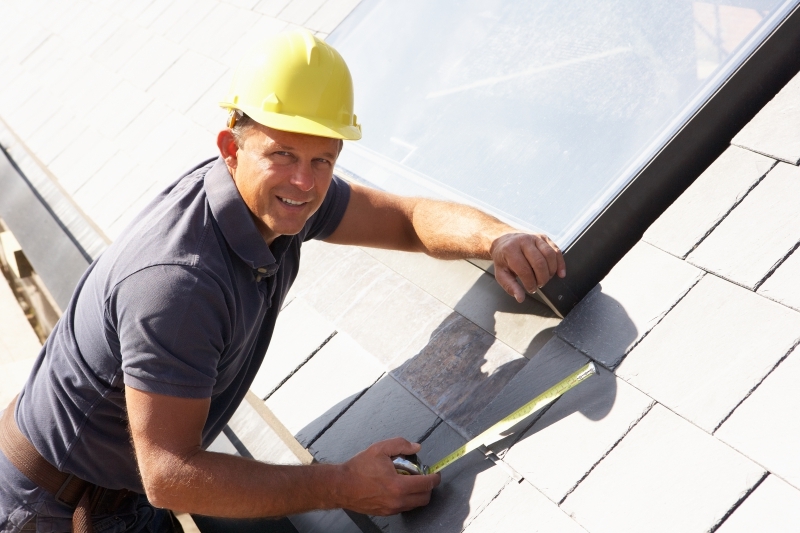 Rest assured that your roof is in the very best hands by relying on the Space City Roofers. We offer competitive prices and high quality service. Visit our site today to learn more about what we can do for you! Feel free to contact us at any time to get your speedy fast response™.